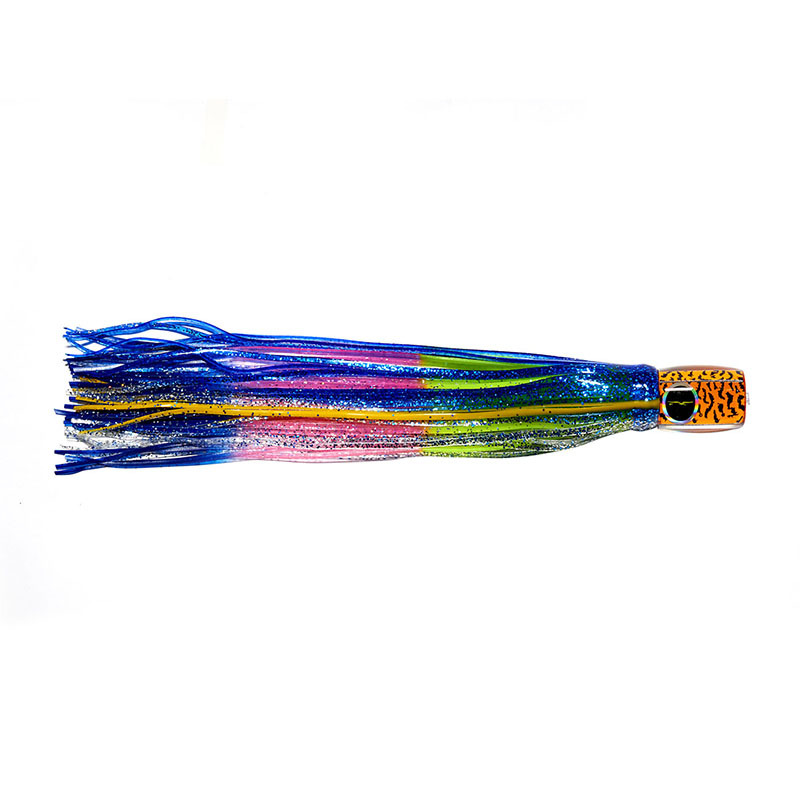 The Striper Candy was conceived as a result of demand for an adaptable white marlin lure. 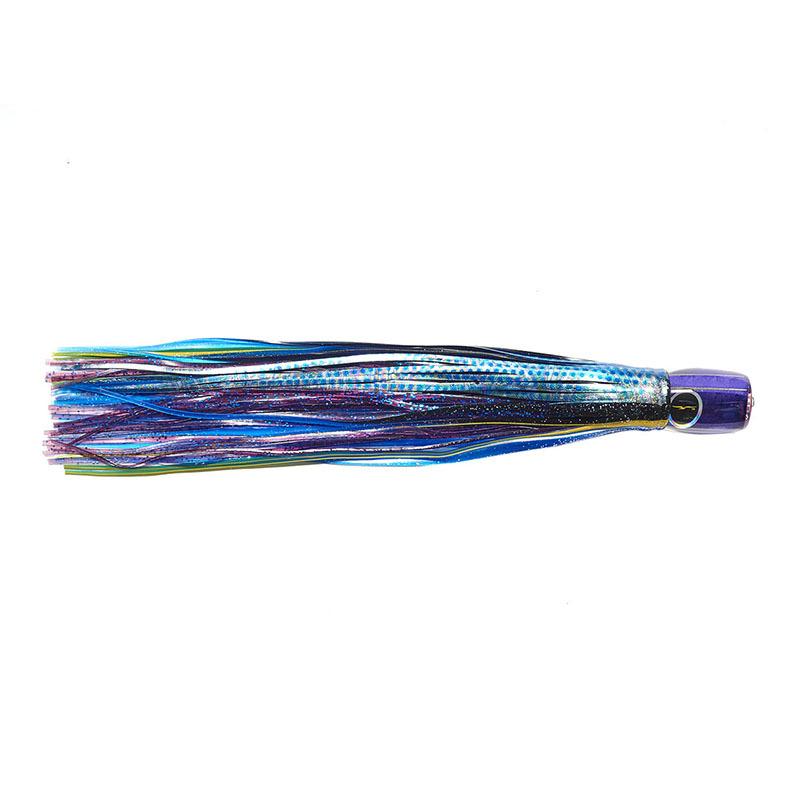 The lure is adaptable in terms of tackle, weather and boats. It is designed to be easy to fish, with a good hook-up ration, important with white marlin. Troll at slightly higher than normal speeds, 8-12 knots.Available rigged or unrigged.